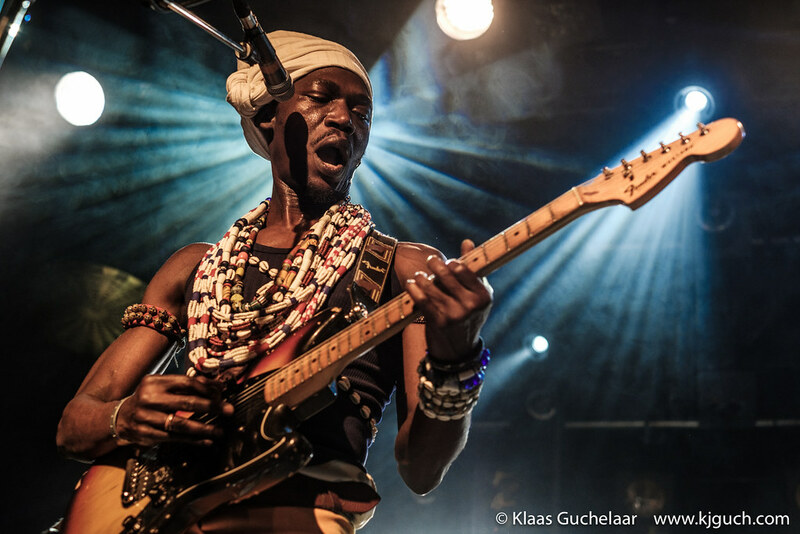 A double-concert tonight: After having visited Basia Bulat in the Grand Theatre in Groningen there was time for another great concert, even though it was totally different: Funk and Afrobeat by Vaudou Game and their special guest Roger Damawuzan. It’s been a while since I last saw Giovanca and a night of Funk and Soul was just what I needed so off I went to Simplon last Friday . On May 5th we celebrate freedom in the Netherlands, it was the day the Second World War ended for the Netherlands in 1945. There are festivals all over the country with a bunch of mayor bands and a lot of local bands. This year was my first visit to the festival in Groningen. After Friday’s program Swingin’ Groningen was far from over. In the afternoon there were performances in various locations in the city, entertaining the shoppers with lots of music and in the evening it was back to the four stages I covered the day before. The afternoon I spent shopping and not shooting so no photos of thos gigs I’m afraid, but I did try my best to cover as much of the evening as I could whilst also enjoying the performances. De Oosterpoort has done it once again. For the past few years they’ve always managed to get one of the top acts from Pinkpop to appear here up north for an extra show. Most recently Queens of the Stone Age and Wolfmother and this year they hauled in Sharon Jones & The Dap-Kings. Now that the festival is in it’s second hour, it’s getting pretty busy and the first main act on the biggest stage is a big part of the reason for that. I have to rush to that stage to find a decent spot and only just about manage. Now bring on Charles Bradley, the “Screaming Eagle Of Soul”! New Cool Collective is celebrating it’s eighteen’s year of existence, have just released the album Eighteen and are touring and promoting that album now.